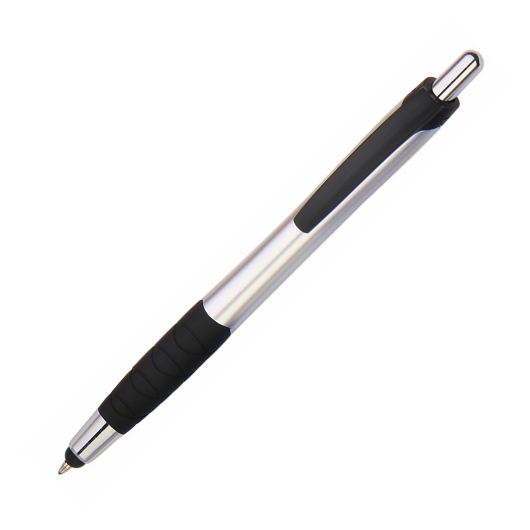 A touch screen stylus pen designed to prevent scratching your screen with the smooth, vivid lines of a quality pen. This beautiful stylus pen is just what you need for a stylish option to use with your phone. The interlaced lines weaving the grip makes it comfortable and simple to use. Its colourful design features a compact, lightweight design that allows you to travel with ease. It is made of a durable plastic materials for solid construction. 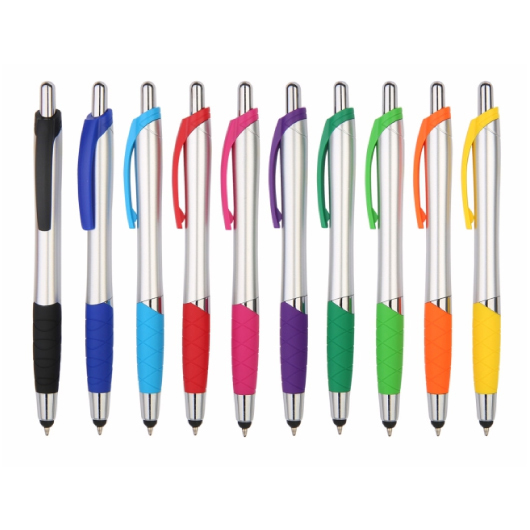 It comes with ten different colours, so you can pick and choose which one you want to use.